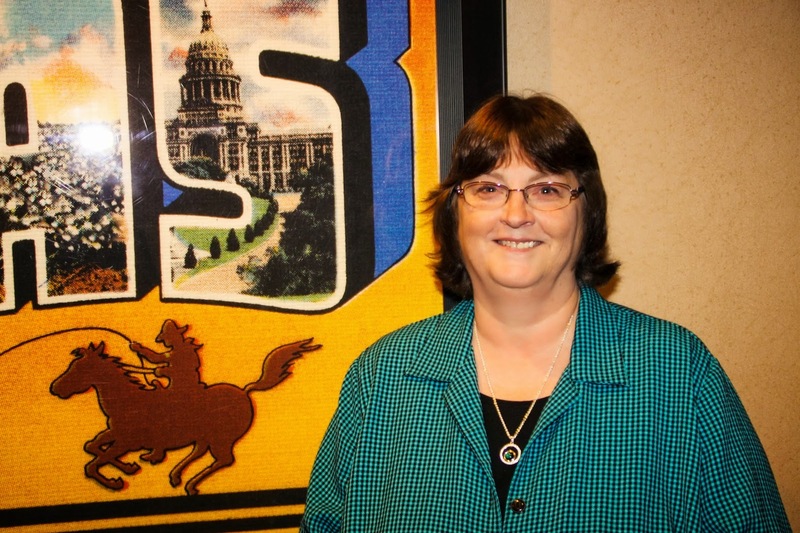 Please welcome Sandra Ardoin to my blog this week. Sandra is giving away an e-copy of her book. Be sure to leave a comment with your email address to be entered. And if you are a follower of my blog mention that for an extra entry! Christmas is a season of giving. Frankly, giving should be something we do all year long, but this time of the year brings a special feeling of benevolence, one that has us sharing with people we don’t even know. 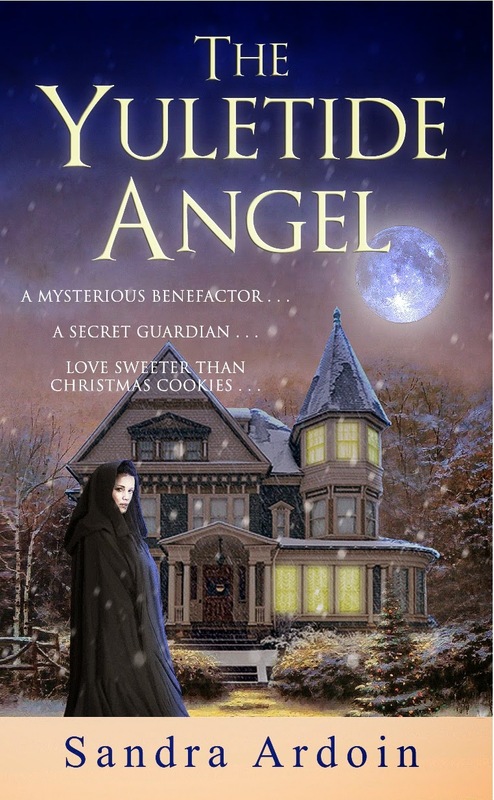 In my Christmas novella The Yuletide Angel, the Lord has given Violet Madison the desire to help those who struggle to put food on the table during the holidays. Violet’s exceedingly shy nature causes her to deliver her gifts in the dead of night when no one is looking—so she thinks. While she takes to heart the words of Jesus when he says not to “let your left hand know what the right hand is doing,” the notoriety of the mysterious benefactor begins to highlight a more negative aspect of Violet’s giving … seeking personal praise and glory. There’s a good reason for that admonition by Jesus. He knows how liable we are to turn something good into a sin. Have you ever started or taken part in a project because God has led you to do so, or you see a need to help others? When people begin to praise you for what you’re doing, do you find yourself basking in that praise? I can’t imagine there is anyone on this planet who hasn’t experienced Violet’s regret at some point or another. I’ve been pleased at how well The Yuletide Angel has done over the past two months. As my debut, it has been well-received with reviews of praise. While it’s all encouraging and thrilling, I’ve prayed numerous times that God not allow me to fall into the same trap as Violet. My prayer is that He will use the story or some portion of it, even if it’s only to reach one person in helping them through a spiritual need. As Christians who also consider writing to be either a calling or a ministry, we work hard to write the best book we’re capable of producing. Yes, writing is a business, but we also want our stories to speak to others and be an influence in pointing someone to the Lord or helping them through a trying and confusing time. Yet, if our book is even a modest success, we can slip into a period of self-congratulations. Believe me, it’s all too easy to take the credit and fail to give Him the glory. God is generous with our talents, our abilities, and His patience. He expects us to be the same with our praise of Him. So let me say right now: May God be glorified through all that I do, whether others consider it successful or not! 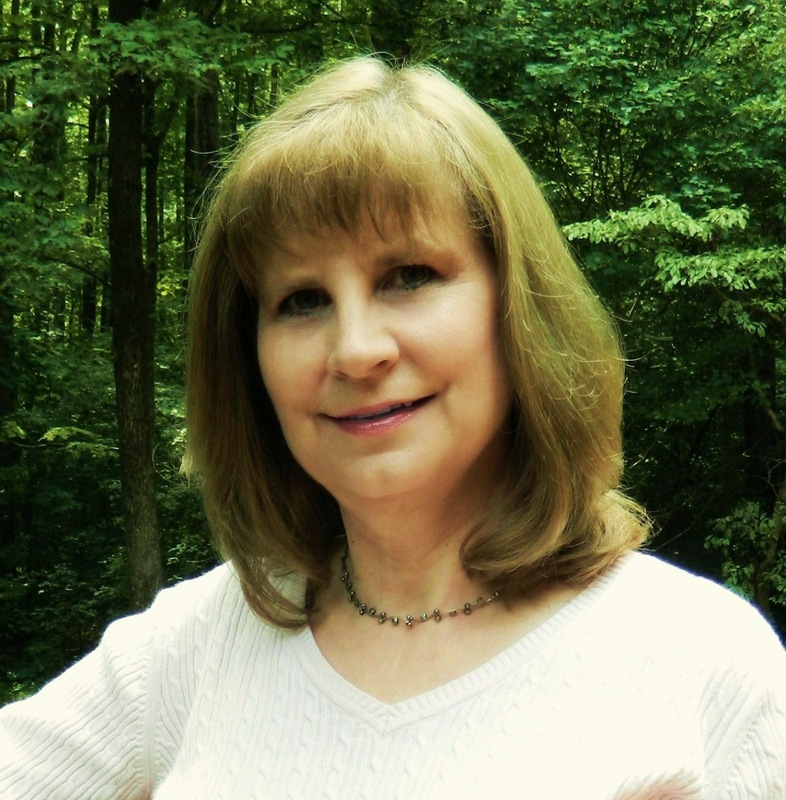 Sandra Ardoin is a multi-published author of short fiction. 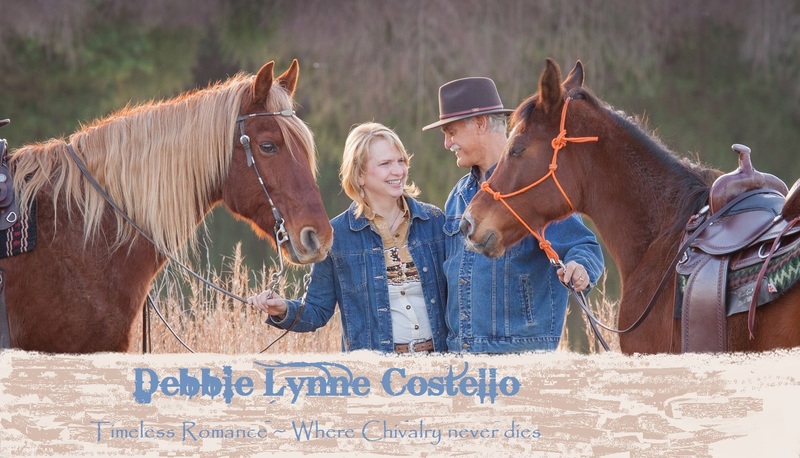 A fan of old westerns growing up, it’s only natural that she sets stories in the days of the horse and buggy. She’s the married mother of a young adult and lives in North Carolina. Learn more about her at www.sandraardoin.com. Novellas are near and dear to my heart, because the first thing I sold to a publishing house was a novella. In case you don’t know, novellas are a short work of fiction. They are longer than a short story but shorter than a novel. Generally, they are 20,000 to 40,000 words in length. Longer novellas may be published by as a stand-alone book, but the shorter ones are usually found in a collection. My first three sales were novellas, and I still write them today. This year, I have novellas in three collections. The first two have been on the ECPA’s Best Sellers’ List for the past three months. Here’s some info about them. 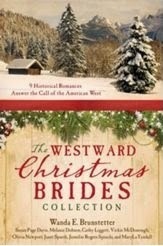 Westward Christmas Brides released in September. It focuses on stories of women who are heading west in hopes of a better life. There are nine authors, including Susan Page Davis, Marylu Tyndall, and Wanda Brunstetter. My novella is Forging a Family, and it tells the story of Beth Ruskin, an Orphan Train agent, who has one more child to place. Then she and her father will travel to Arizona, where he plans to set up a doctor’s office. But a freak storm causes an unexpected delay in Texas. Beth prays she can find a home for sweet Lizzie, who has been rejected by more than one set of potential parents, simply because she wears glasses. 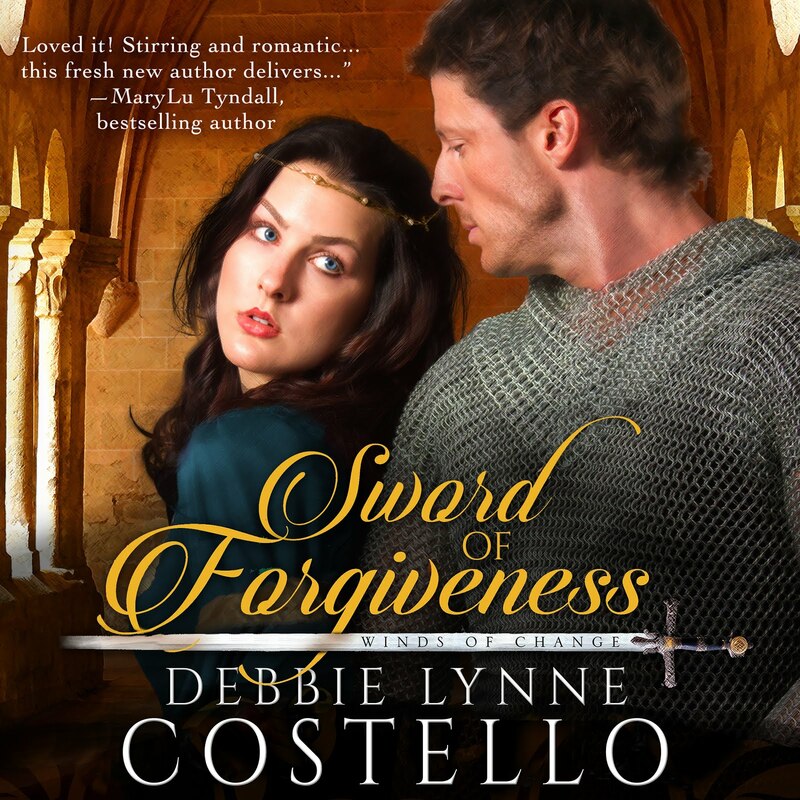 Beth’s problems magnify when a big blacksmith gives her his three-year-daughter after she is injured in his smithy. Can Beth get Cade Maddox to see how much his daughter needs him and find a home for Lizzy, all before Christmas? 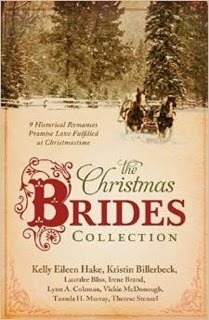 Also released in September is The Christmas Brides Collection, which includes authors Kelly Aileen Hake, Lynn Coleman, and a local writing buddy, Therese Stenzel. This collection of novellas are reprints from ones that appeared in previous collections. Here’s what The Christmas Brides Collection is about: Journey back into history to experience Christmas alongside nine brides-to-be whose wedding dreams are overshadowed by doubts and troubles. My novella is titled An Irish Bride for Christmas. It’s the story of a man who recently lost his brother and sister-in-law in a tragic accident and is struggling to find a balance between work and raising his orphaned niece, whom he dearly loves. When a judge rules he’s not fit to raise her alone, Jackson is given until Christmas to find a bride or lose permanent custody of his niece. But how does a bachelor with a stagecoach business to run find time to marry—and just how is he supposed to find a bride in such a short time? 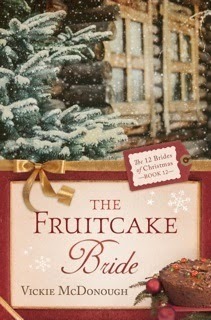 My third novella, The Fruitcake Bride, will be released on Dec. 22nd. It is the final novella in The 12 Brides of Christmas ebook series that started in October, with a novella releasing each week. The Fruitcake Bride is the story of a young woman who arrives in Advent, MO, to marry her clergyman fiancé. 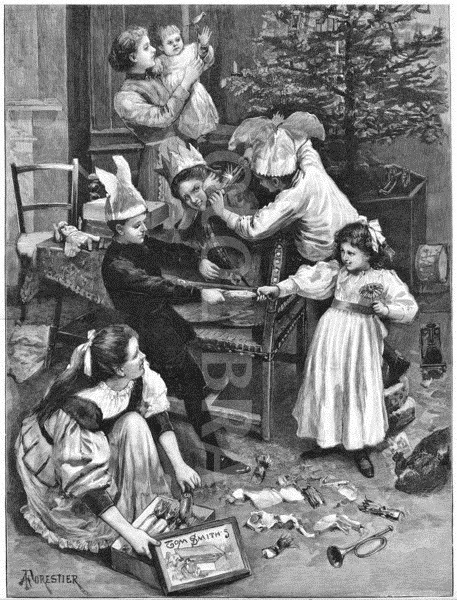 She makes many mistakes in her attempt to win over his congregation — including using brandy in the Christmas fruitcakes, which she donates to the orphanage fundraiser. Needless to say, the church ladies are in an uproar. Will the wedding still go on? You can follow The 12 Brides authors at 12Brides.com and on Facebook. Next summer, readers can enjoy The 12 Brides of Summer, a new novella collection by the same 12 Brides authors. I feel blessed to have three Christmas stories out this fall. I hope you’ll get a chance to read at least one of them. I’m giving one lucky reader their choice of the three books listed above. Leave your name and email in the comments section to be entered. Festive Christmas by Linore Rose Burkard PLUS a giveaway! But with Christmas so quickly approaching, I decided instead to share a little practical and easy idea to add seasonal fun to your Christmas celebrations. Personally I love doing something different each year, even though the family adores traditions. Adding a little surprise to the season just seems to bless the household. And it doesn't take much to slip in a new treat, tradition, or small blessing. Today's nifty little idea fits the bill. 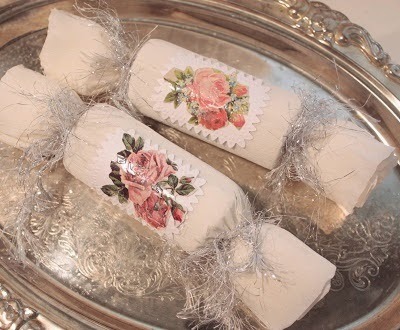 In the tradition of Victorian Christmas crackers, we'll make our own! How to Make "Surprise Rolls." Take a cardboard tube such as the kind from an empty roll of paper towels, or toilet tissue (the ideal size). Using a pretty foil or heavy wrapping paper, cut a "ten by twenty inch piece out. Center the tube on the paper, and roll it up, pinching the paper together at one end, and tying it off at that end with a long piece of curling ribbon. Fill the tube with candies or other small treats and coins. 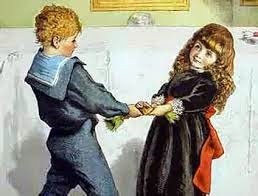 Pinch the other end together and tie with another piece of curling ribbon." What's your simple trick to add festivity to your holiday table or home? Leave a comment and you'll be part of the drawing for this week's giveaway--an ebook edition of Coach and Four: Allisandra's Tale (A Romantic Intrigue from the Days of Charles II) by Linore Rose Burkard. 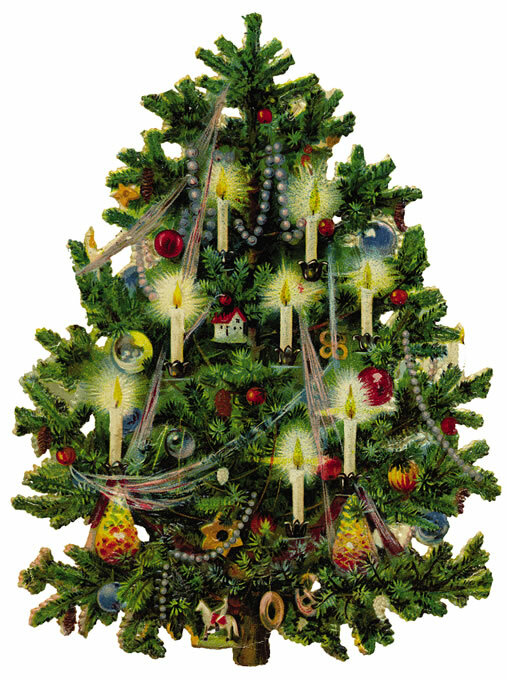 PS: Here's an older post over at Regency Reflections about a Remarkably Regency Yuletide! *Adapted from the "Surprise Rolls" from 365 Ways to Prepare for Christmas, by David Monn. 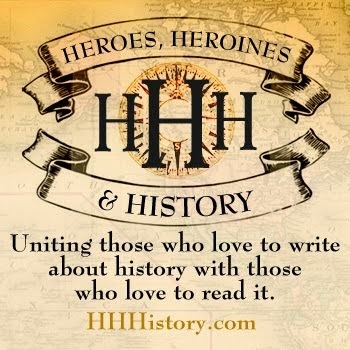 Linore Rose Burkard is best known for her Inspirational Regency romance trilogy with Harvest House Publishers: Before the Season Ends, The House in Grosvenor Square, and, The Country House Courtship. In addition to writing, Linore is a Writing Workshop Instructor, Editor, wife, and mother of five, two of whom she is still homeschooling.